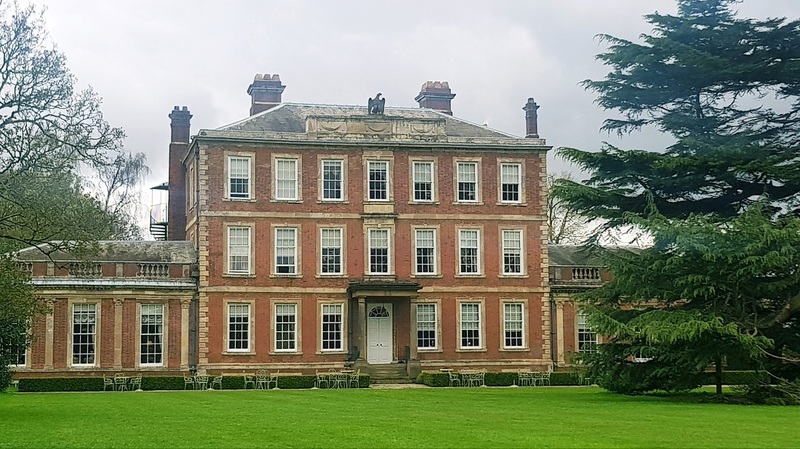 So steeped in history is this swish spot on the outskirts of York I half expect to be given a floorplan and guidebook on check-in. Influenced by Wren’s Hampton Court Palace, Middlethorpe dates from 1699, and of its many roles through time my favourite is that this stately and sturdy old pad was once put to use as a nightclub. 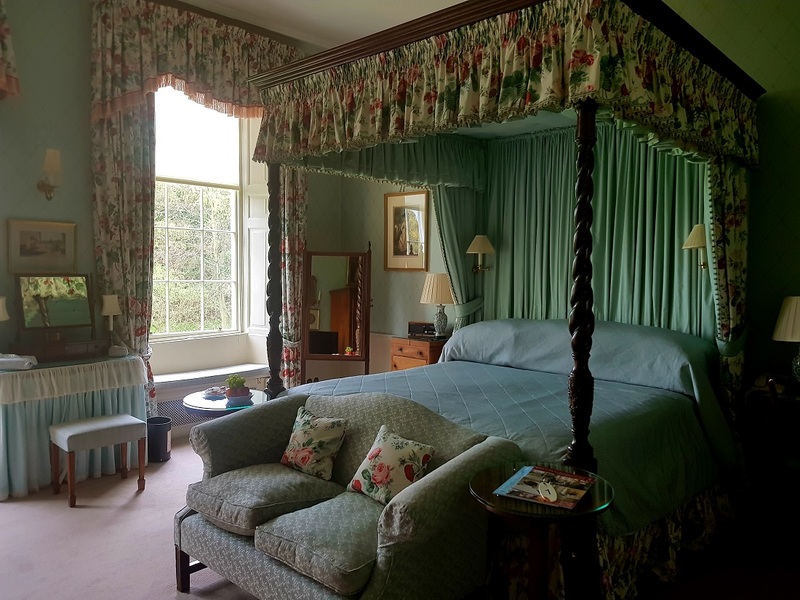 Now owned by the National Trust, Middlethorpe’s a quintessential country house hotel with a spa and some serious gardens. The literature speaks of “luxurious atmosphere” and “traditional excellence”, but I’d also throw in “unpretentious and homely” too, given our genuinely warm welcome. Unlike some of these high-end gaffs, there’s a genial and unaffected feel to the place. 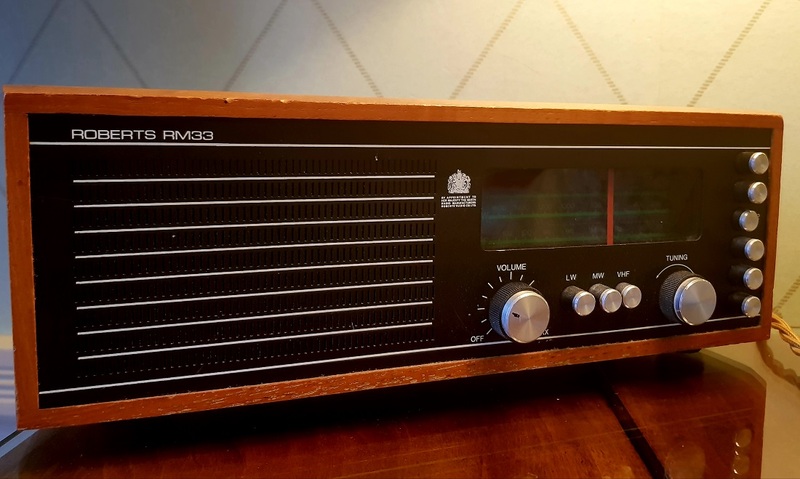 Our high-ceilinged room, for example, is naturally attractive rather than pretend-opulent, and the choice of a classic Roberts radio over the option to stream your own music pleases this geek. One drawback of these nods to the past is that there’s no facility to make a brew in the room, which means you’ll need to contact reception should you get thirsty. Delivery brings an additional tray charge which, on top of the coffees, makes for a pricey cuppa. Guests do get a complimentary drink delivered on each morning of your stay. 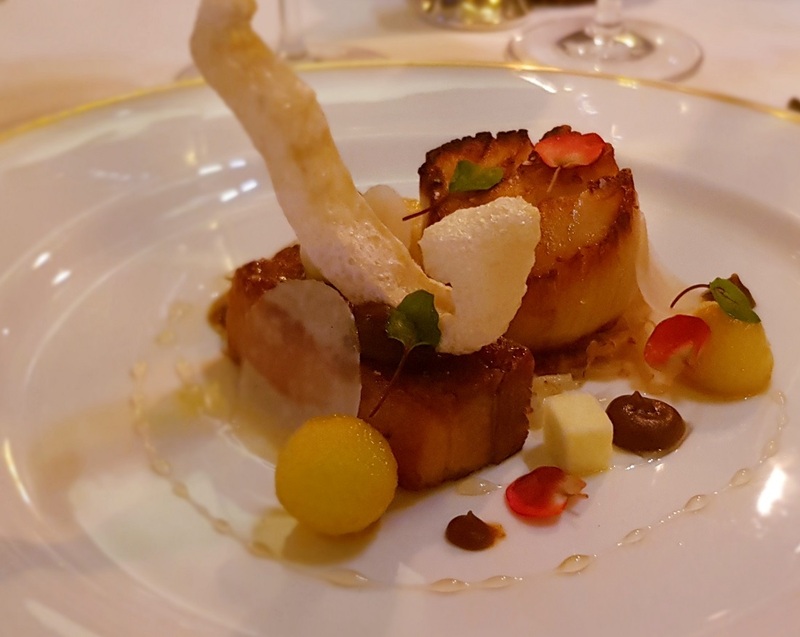 Down in Middlethorpe’s Oak Room restaurant we swerve the Tasting Menu (£75) and get to work on the short and serious A La Carte. York’s becoming a serious destination for the glutton, and the kitchen here doesn’t muck about when it comes to big-flavoured, robust cooking. Throwing grandiose ‘dish of the year’ statements around isn’t usually my style, but if I was to indulge in such frippery you’d probably be as surprised as I was that, following this trip, a front-runner would be the humble terrine (£14). This one – with its glossy strands of healthily seasoned dark rabbit meat wrapped in iron-rich ham – stamps its booming presence from the first bite. 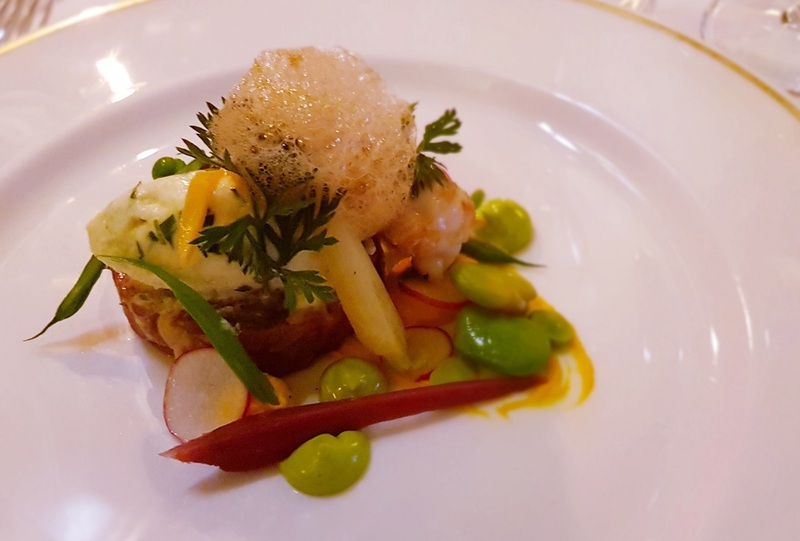 There’s a plump langoustine involved, too – striking enough for me to finally ‘get’ an ingredient that up to now I’d always found underwhelming – but, so knock-out was the terrine, I only noticed it a few forkfuls in. A light, lactic herb cream quietens some of that rabbit richness as do sprightly spring vegetables that pop with sweet hits of freshness. Brilliantly balanced stuff, this. These romantic old dining rooms with their open fires and wood-panelled walls are great for intimate ambience but less so for photography, so you’ll have to take my word that a flat iron steak (£28.50) is soundly cooked – rare means rare here – and ample in portion. Chips are politely Jenga’d and a tad under-fried. Rough ‘em up, say I. Someone in this kitchen can knock up a serious sauce, and the one pooling over a slab of stone bass (£28.50) – dark and sticky with reduced meat stock – is a smart contrast to the delicate fish. Hardened pudding professionals might go for the Yorkshire rhubarb with white chocolate and yuzu, or an apple and caramel parfait with whipped salted caramel. But being amateurs we choose ‘bed’. Sleep sells and ours, unsurprisingly after that meal, is a sound slumber. Being able to open the windows – how civil! – makes a refreshing change from the ubiquitous never-quite-cool-enough air-con. 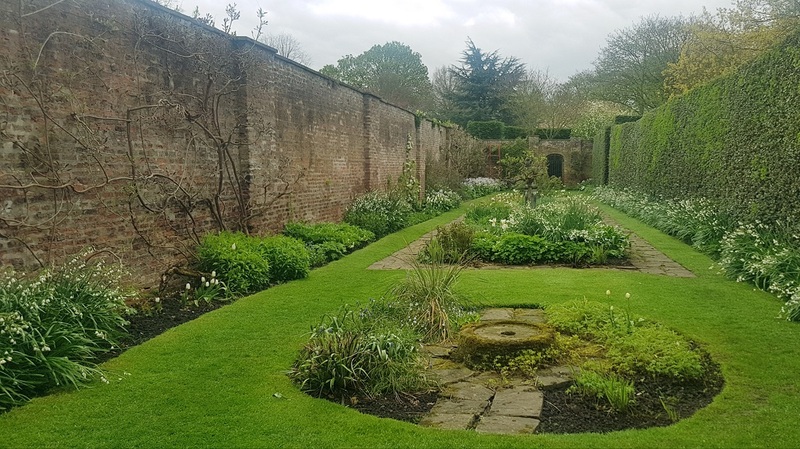 After a stout breakfast we channel our inner period-drama characters and take a turn around Middlethorpe’s extensive grounds. 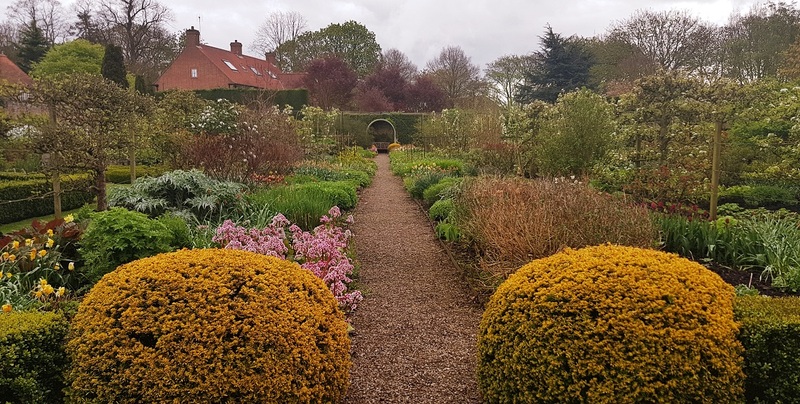 Green-fingered enthusiasts and potential wedding bookers alike will find plenty to ponder among the lavender lined pathways and walled kitchen garden. 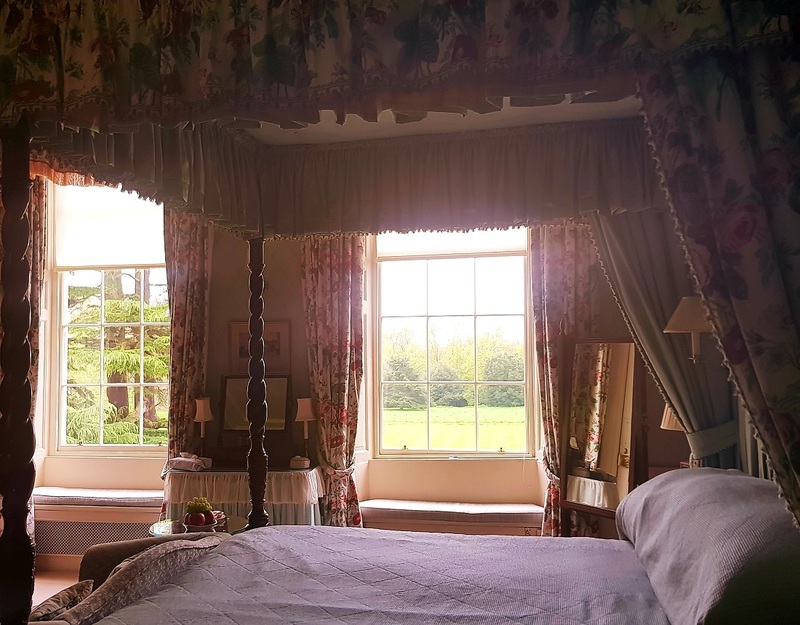 The bottom line: Elegant but unaffected, a night at Middlethorpe Hall and Spa feels like visiting a well-heeled country-dwelling relative. Service and décor are poised without being prissy, bedrooms have real character and the kitchen knows how to add punch to some classic cooking. Double rooms start at £219 b&b. Click here for the Middlethorpe Hall and Spa website.